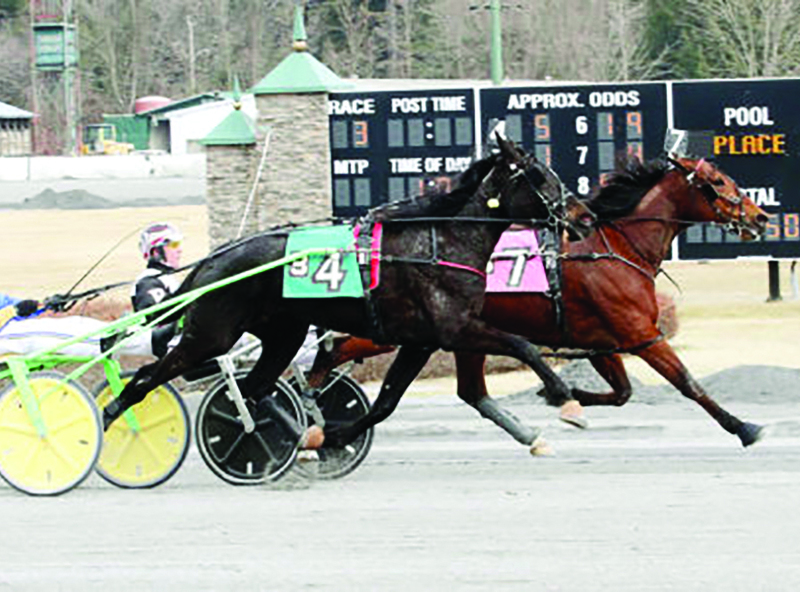 Saratoga Raceway opened for its 77th season in February at the facility on Crescent Avenue in Saratoga Springs that includes Saratoga Casino Hotel. Saratoga Raceway’s 77th season of harness racing is underway. As always, parking and admission are free. Track officials said a top highlight of the racing season will be the 10th annual Joe Gerrity Jr. Memorial Pace, which will feature one dash for $260,000 on July 21. Also set to attract top talent to Saratoga Raceway are the eight divisions of the New York Sire Stakes program that will be contested throughout the summer, culminating in the Excelsior Finals on Sept. 23. Collectively, horsemen will be competing for over $15 million in purses. Emily Saliers, left, and Amy Ray comprise the renowned Indigo Girls musical group that will perform in May at Skidmore College. The band has received six Grammy nominations. The Indigo Girls rock band will perform at Skidmore College this spring as part of the second annual Stewart’s Signature Series. 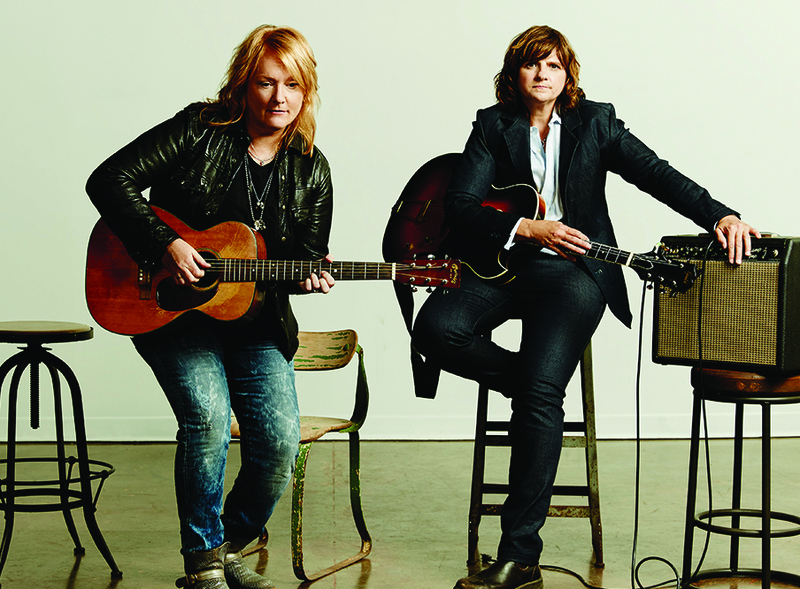 The May 12 performance at the Arthur Zankel Music Center’s Ladd Hall will begin at 8 p.m.
With a legacy of releases and countless U.S. and international tours behind them, the Indigo Girls have forged their own way in the music business. They’ve released 14 albums, received six Grammy nominations. The their latest release is “Beauty Queen Sister,” on IG Recordings, distributed by Vanguard Records.